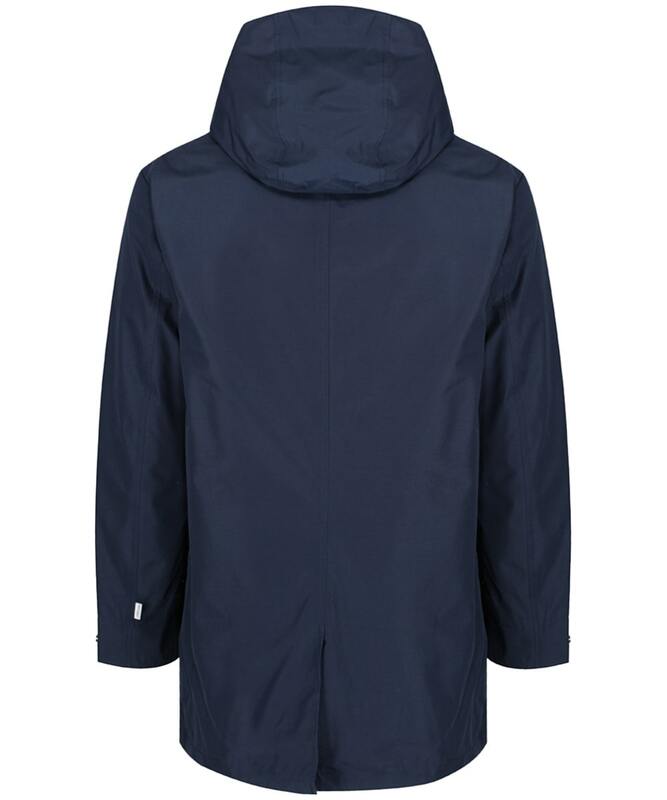 The Men's Timberland DryVent 2in1 Waterproof Raincoat is designed to withstand even the harshest of weathers whilst still making a style statement. 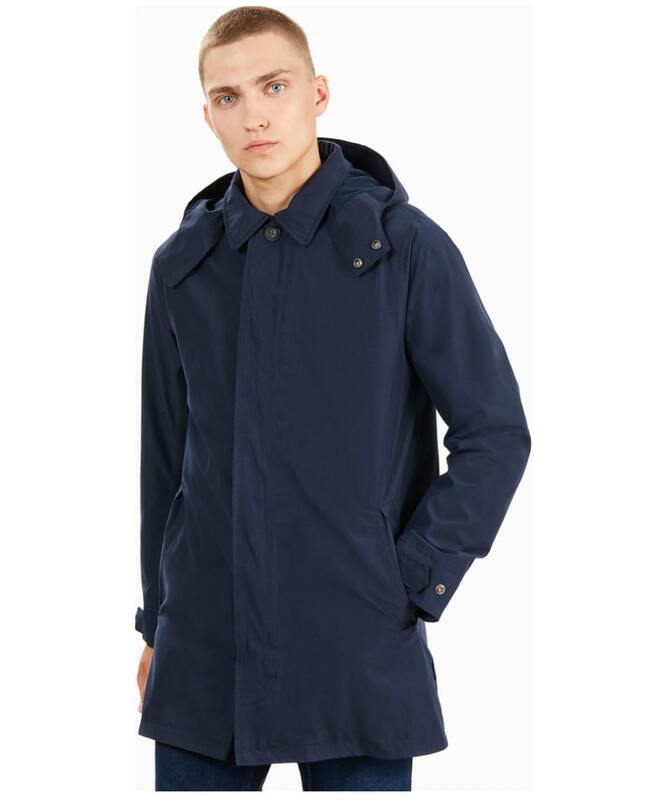 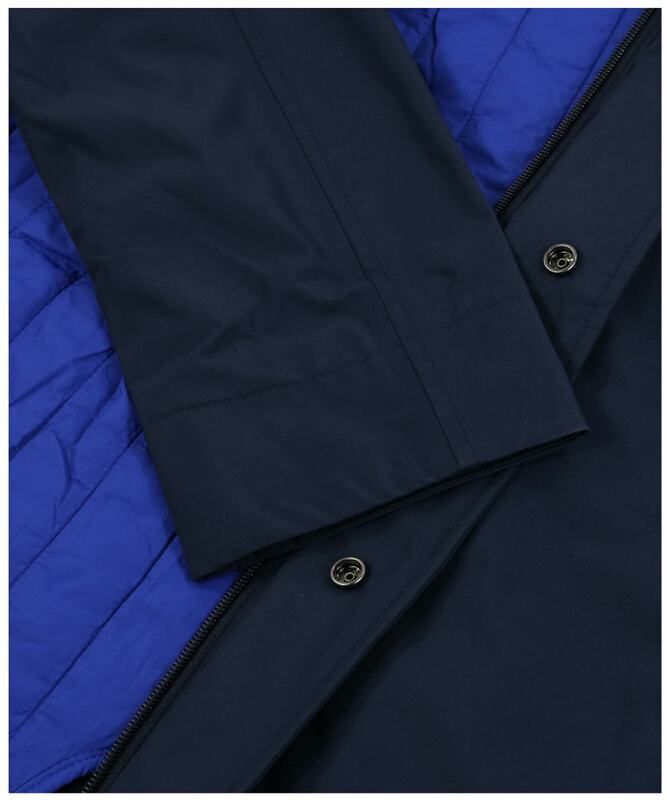 Crafted from a cotton and polyester blend into a classic raincoat silhouette, this raincoat features Timberland's DryVent™ waterproof technology, so whether walking around town or exploring the country this raincoat will repel the wet weather keeping you dry and comfortable all day long. 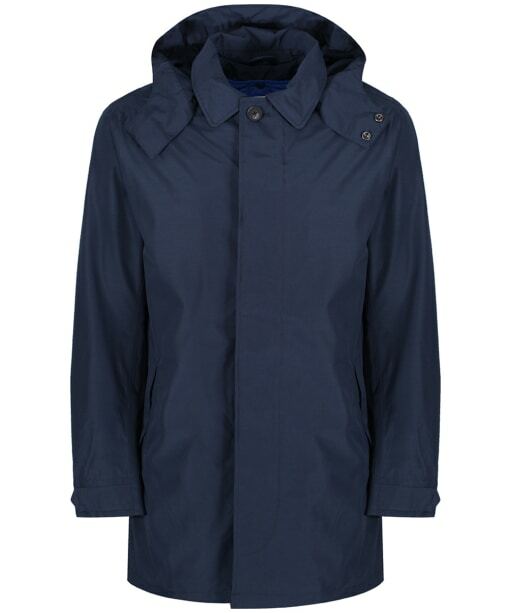 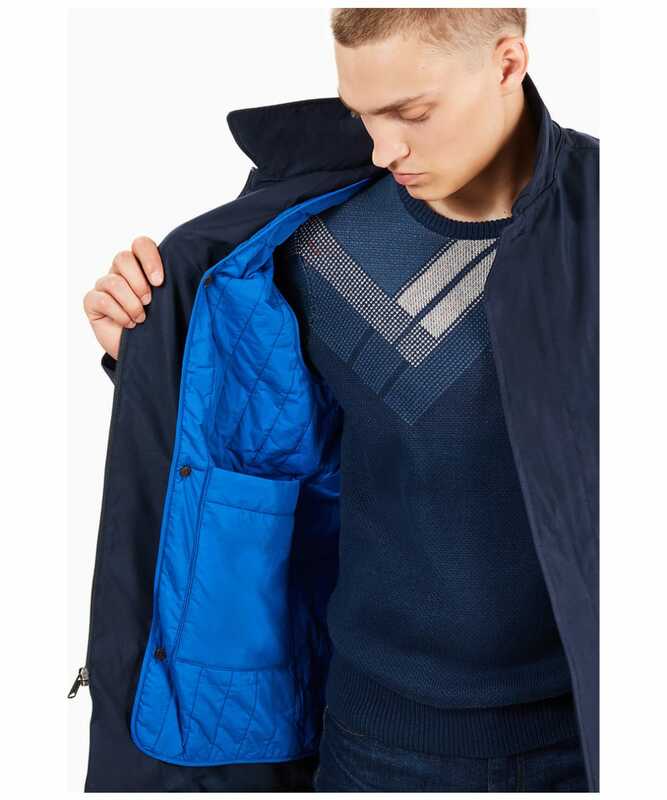 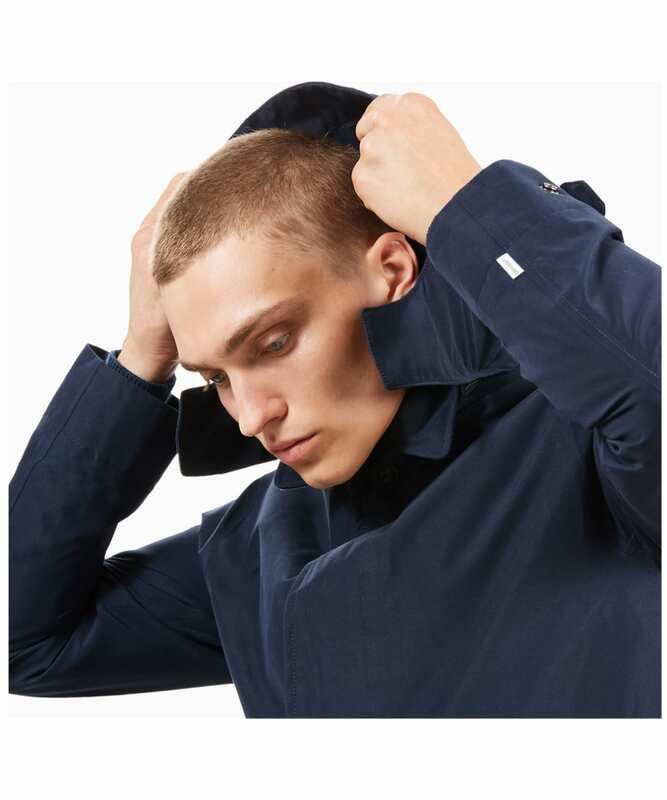 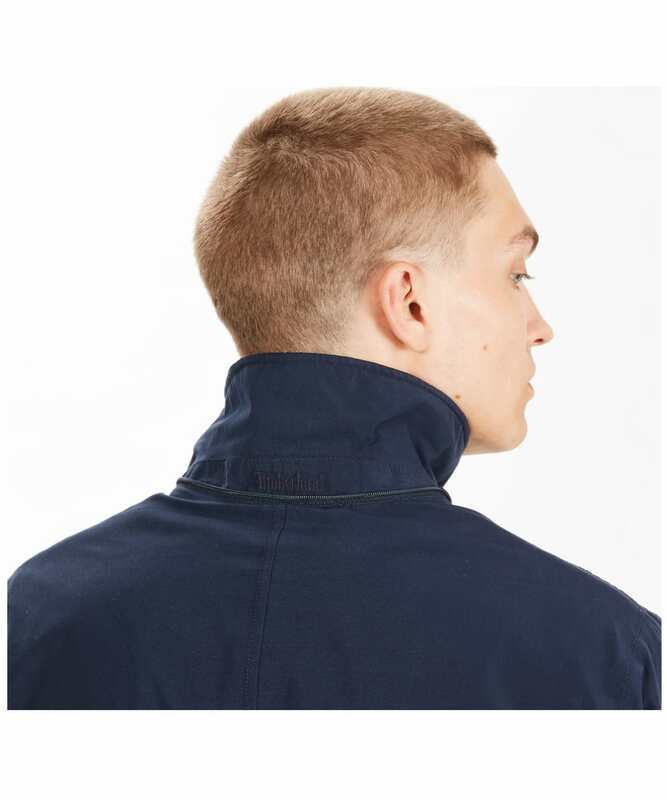 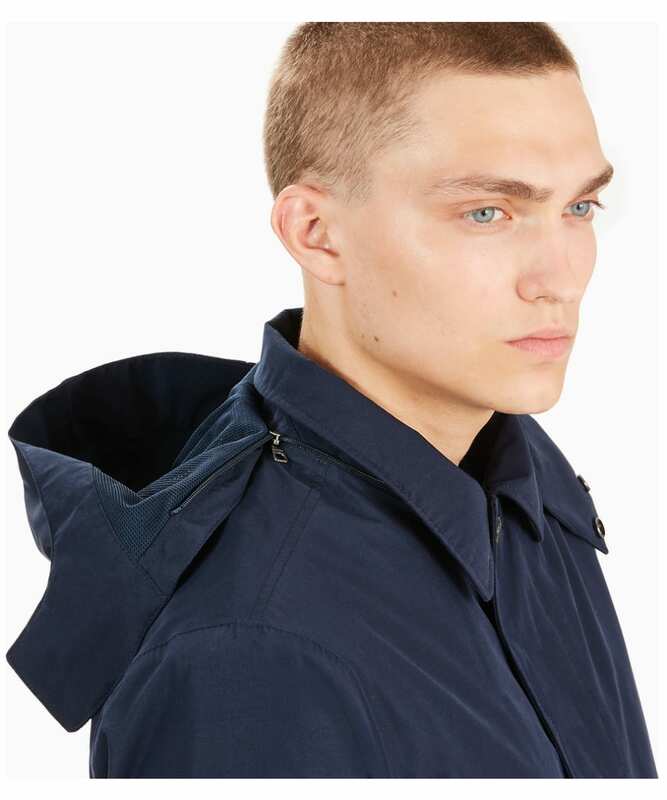 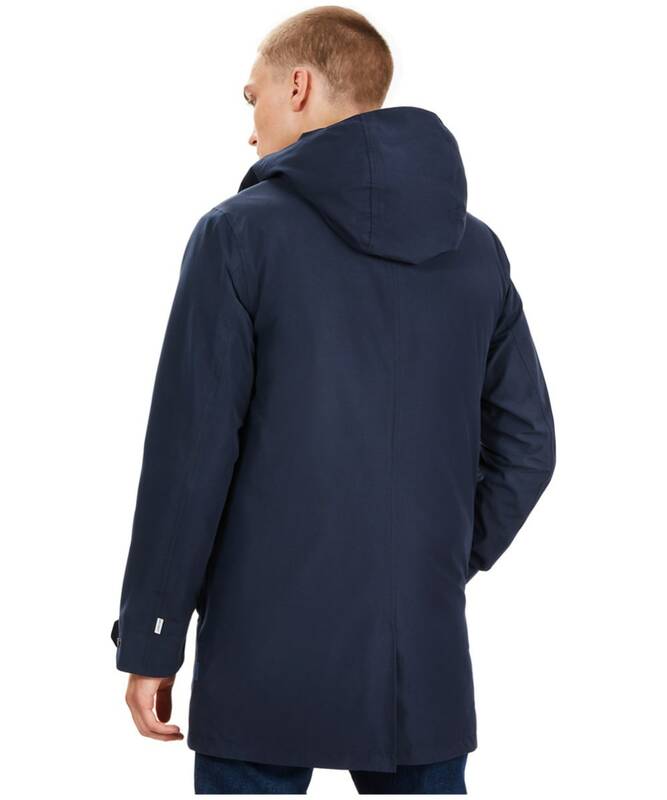 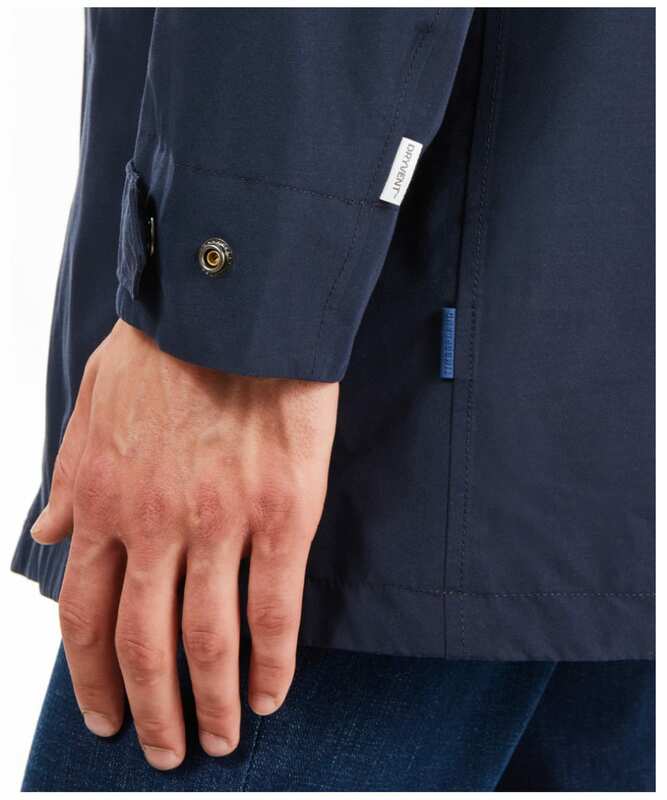 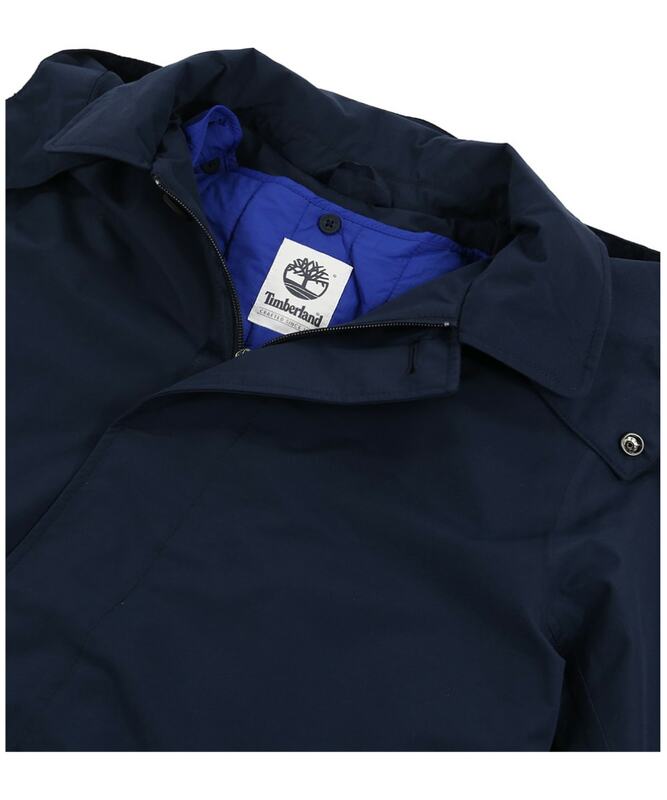 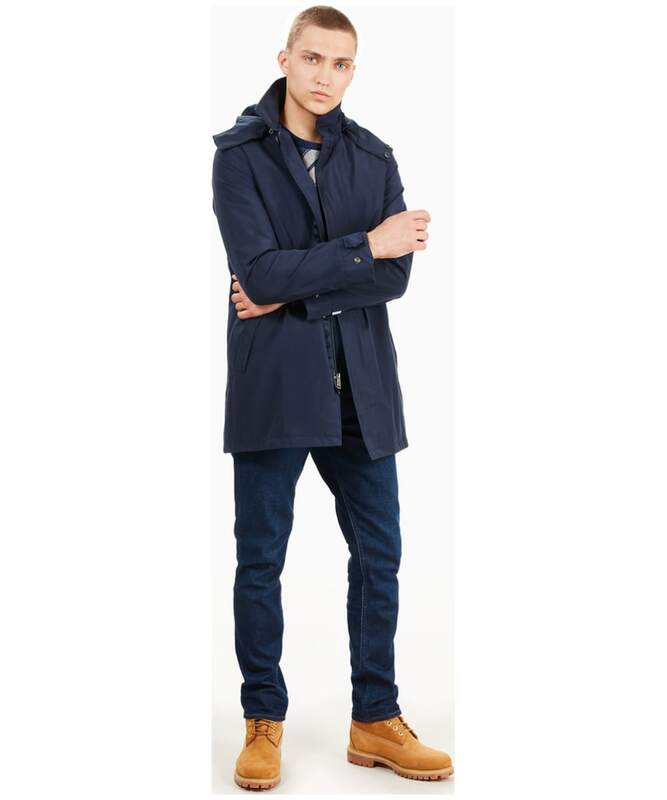 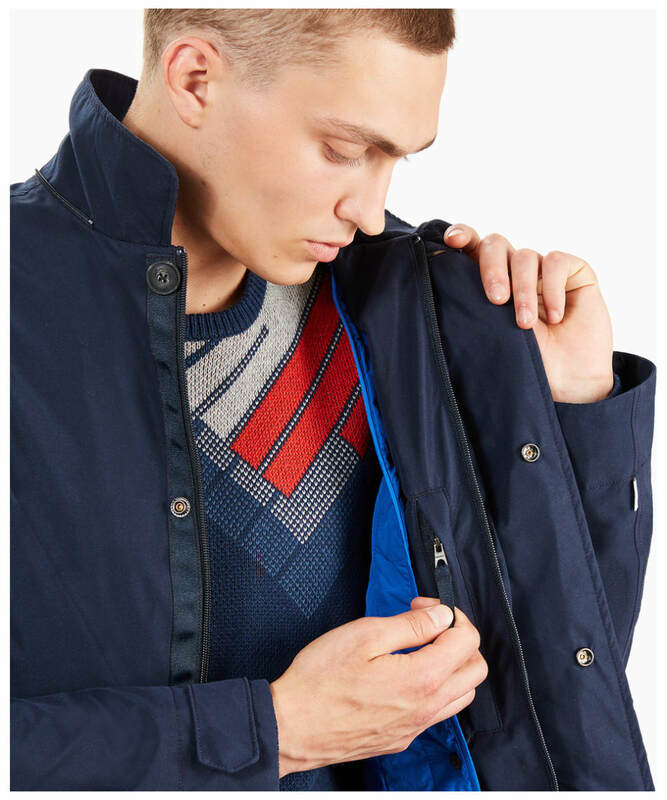 For additional wearability, the raincoat features a removable hood and insulated liner, allowing you to adapt the raincoat for additional protection against the elements and for making that transition from the country to the town. 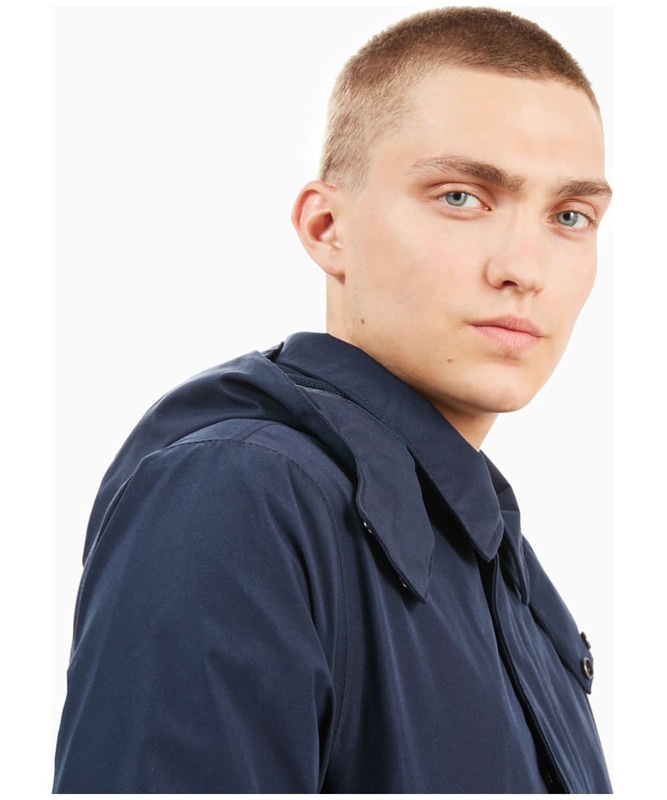 Rounded off with Timberland branding to the chest, this raincoat is the practical and stylish solution to beating the wet weather this season and beyond.